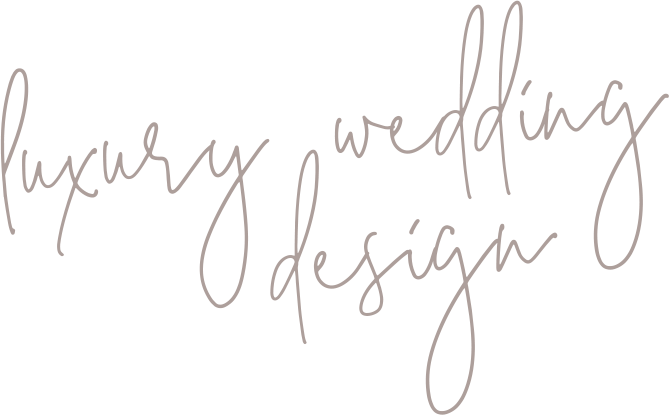 I adore weddings and I love visualising all aspects of a wedding, producing beautiful, luxury and bespoke designs that are unique and reflective of the couples I work with. 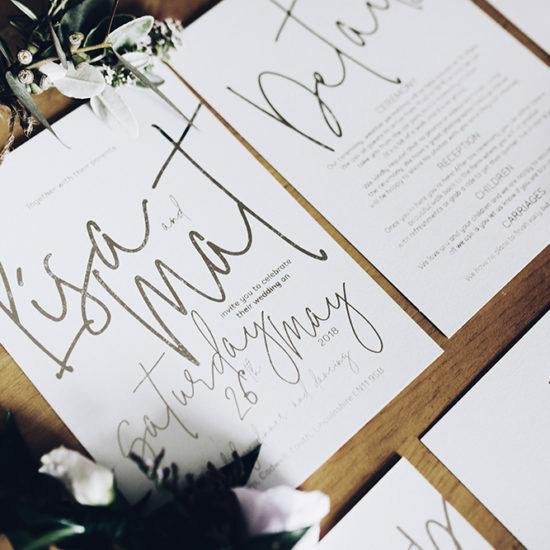 Individually crafted by hand, I can incorporate a variety of techniques from foiling and letterpress to laser cutting and calligraphy all in-house. My fiancé & I are over the moon with the wedding invitations Lisa created for us. The whole process has been so easy & Lisa has been an absolute delight. 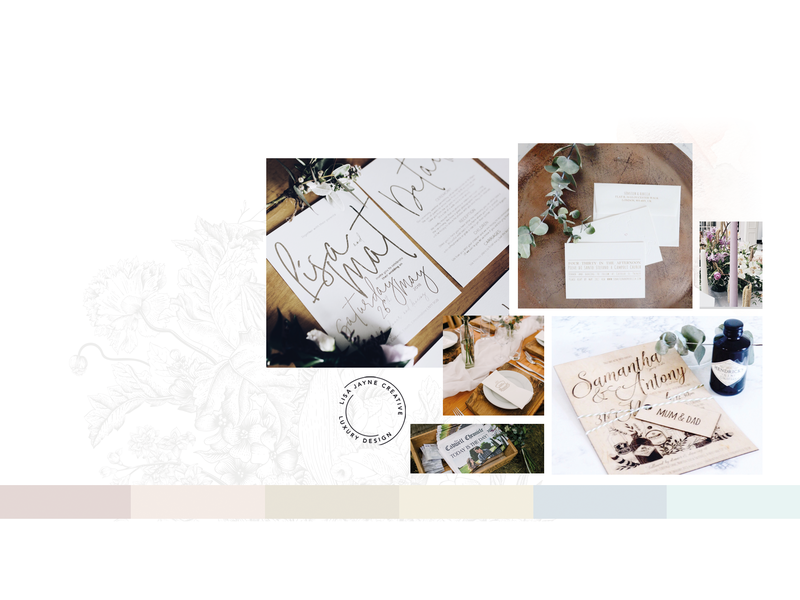 She created the most beautiful mixed media bundles for our wedding stationery. 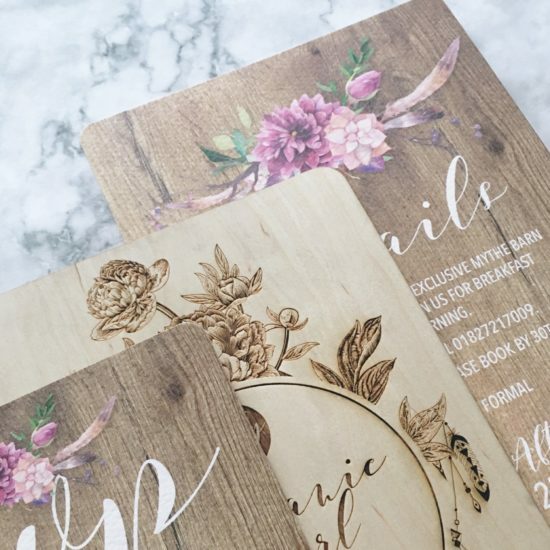 We chose to have bespoke wooden invites alongside the ada design. They are absolutely stunning, so so beautiful & I can't thank Lisa enough, she is truly talented. I can't wait to send them out! 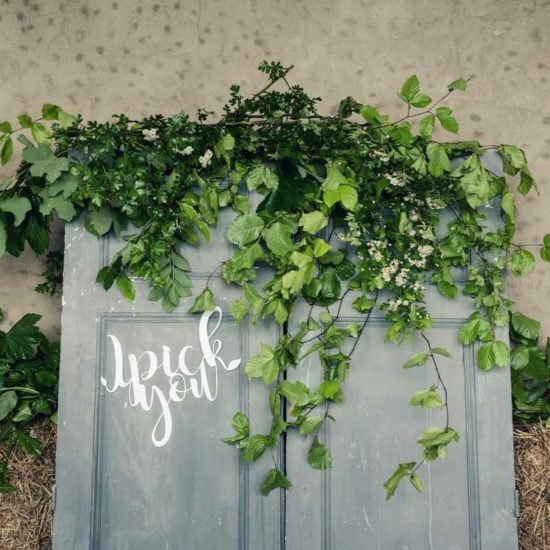 I met Lisa Jayne at a wedding fair last year, my fiancé and I had a very specific design in mind, which is quite hard and expensive to come by nowadays - blind pressing! From the offset, Lisa was incredibly helpful, responsive and competitive in her pricing. Lisa is pleasure to work with and I would highly recommend her to all. Lisa was able to guide us in areas which we were unsure of in order to ensure that our invites were just perfect! 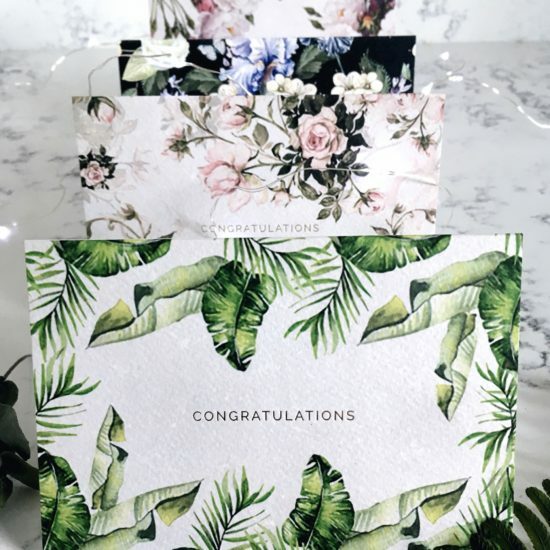 We look forward to working with Lisa on the remainder of our wedding stationery.